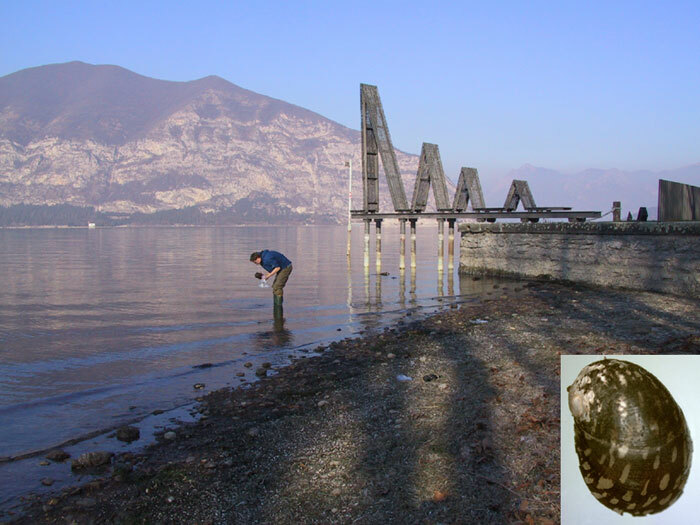 Grad student Paul Bunje collecting snails of the genus Theodoxus (inset) in the Lago dIseo, northern Italy. Between semesters, many faculty, staff, and students run off to pursue research-related interests...or to just have fun. A group of teachers has a unique field and research experience. UCMP welcomes two new Museum Scientists! 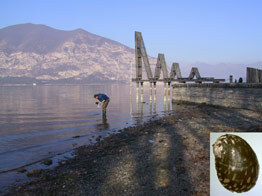 New staff to manage the invertebrate and microfossil collections.